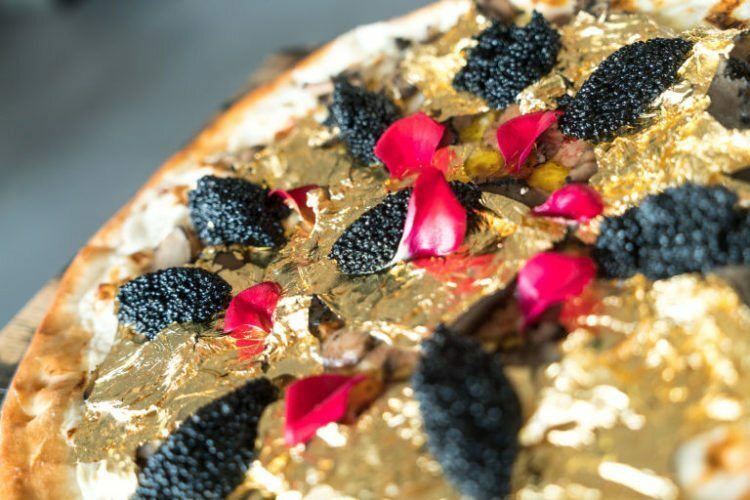 Would You Eat This $2,000 Pizza That’s Covered In Real Gold? Gold is the new pepperoni. A good pizza is worth the splurge, but would you ever buy a pie for $2,000? It might sound absurd, but that hefty price tag is because this pizza has more than just your run-of-the-mill toppings: It’s covered in 24-karat gold. If you want to get your hands on one of these pizzas, you’ll have to head to Industry Kitchen in New York City, where you’ll need to place an order two days in advance. 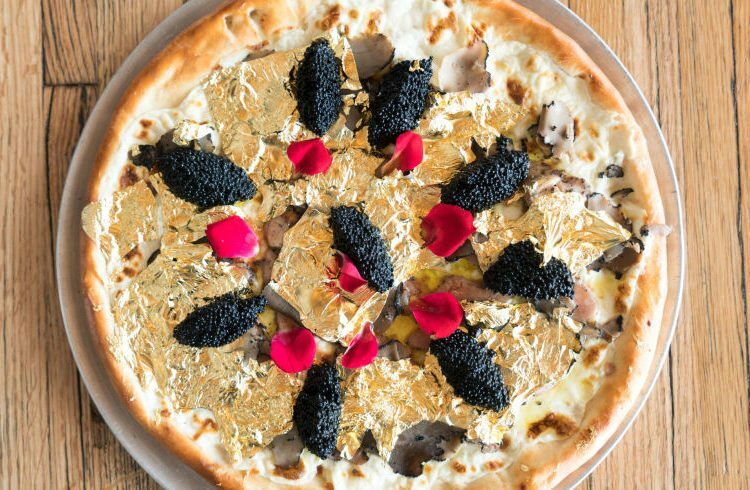 In addition to its gold toppings, the pizza is made with a variety of other fancy ingredients: The crust is made from squid ink pizza dough, Stilton cheese from England, and foie gras from France, and then it’s all topped with 24-karat gold leaves, gold flakes, French truffles, caviar from the Caspian Sea and edible flowers. 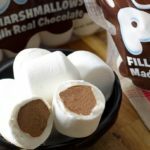 Sounds tasty, but only if you’ve got an extra chunk of change to burn! 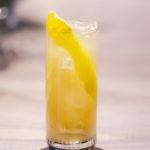 If expensive pizza isn’t your thing, you can also splurge on plenty of other fancy food items in the Big Apple. If you prefer a breakfast dish, you can snag yourself a Lobster Frittata for $1,000 if you head to Norma’s in New York. 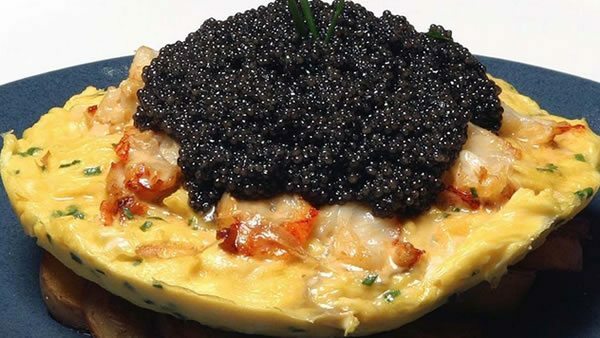 Wondering why a lobster omelette is so expensive? It’s covered in 10 ounces of caviar. More of a dessert person? 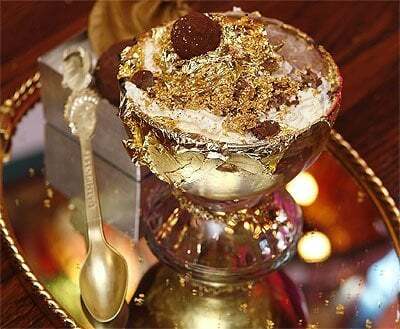 You’ll want to dig your spoon into one of these Golden Opulence Sundaes from Serendipity 3, also in NYC. 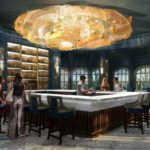 For $1,000, you get two scoops of Tahitian vanilla bean ice cream infused with Madagascar vanilla, a syrup made from one of the world’s most expensive chocolates, Amedei Porcelana, Parisian candied fruits, chunks of Venezuelan Chuao chocolate, chocolate truffles, even more gold leaves, golden almonds and marzipan cherries. Moral of the story is, if you’re looking for some decadent, expensive desserts, head to New York City if you feel like spending a few grand. 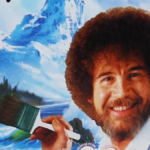 Or, you can just admire these crazy treats from afar like the rest of us! SHARE Would You Eat This $2,000 Pizza That’s Covered In Real Gold?